Young woman with smartphone is taking photo. Walking woman with blond hair. Old couple wathing the sun. 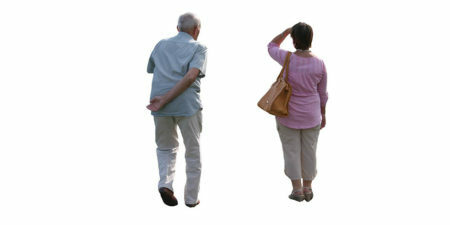 Walking couple with shopping bag. 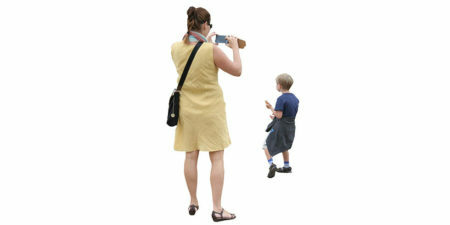 A woman is taking a picture of her child. Walking woman with pink blouse. 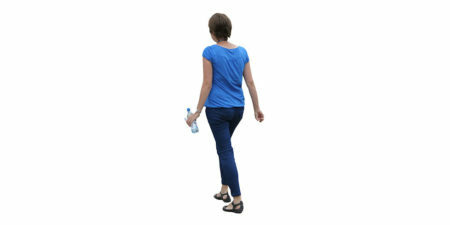 Walking woman with bottle. Back view.